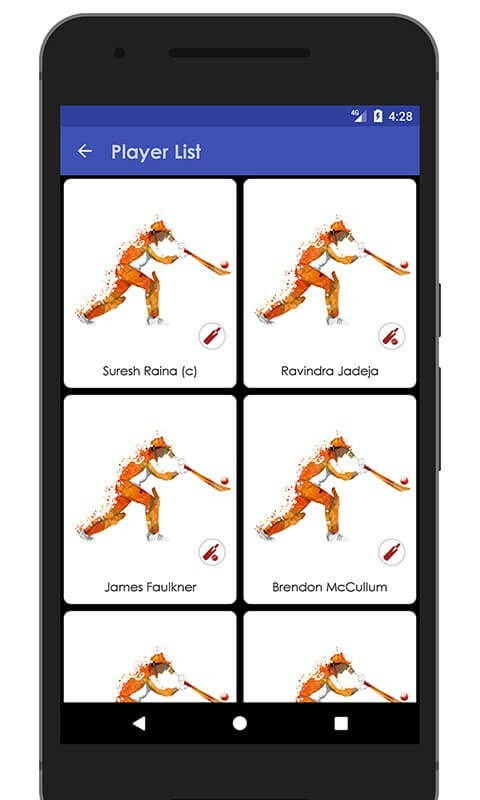 Want to know more about roaring Gujarat Lions (GL) IPL team? 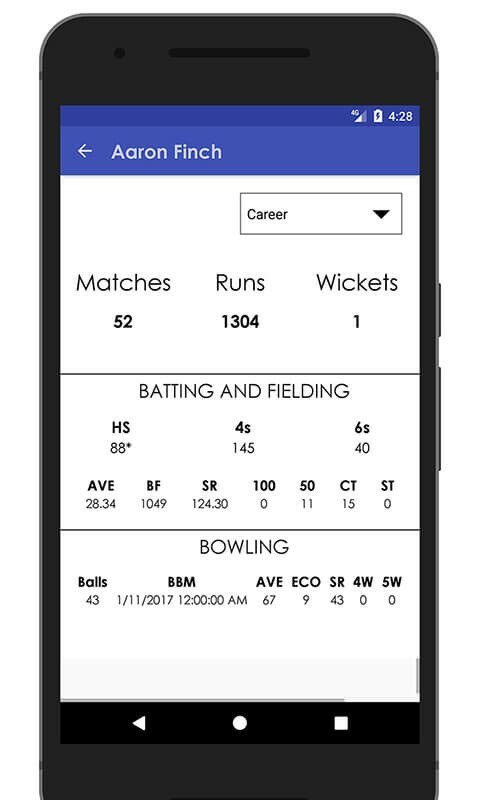 Explore this Schedule & Info of GL Team app featuring the comprehensive information the temporary IPL (Indian Premier League) franchise team. 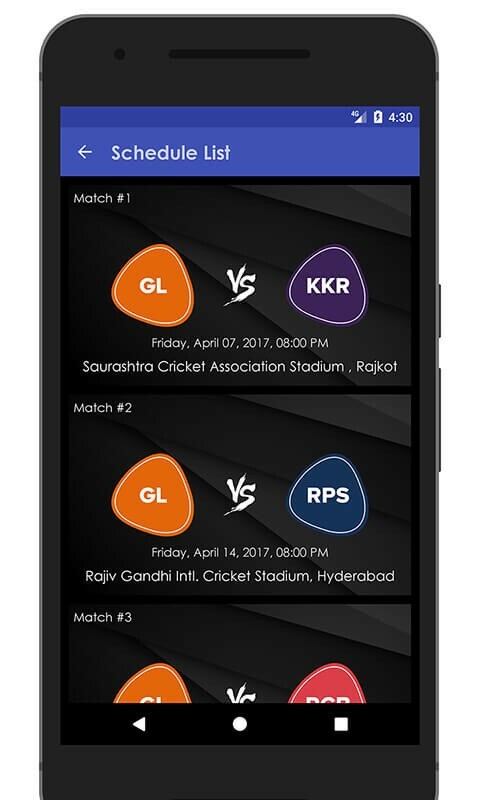 This IPL 2017 team app is a must have app for you if you are looking for the complete information about Gujarat Lions (GL) team be it IPL match schedules, detailed player information, team squads, score updates and recent news – all in just a single tap. 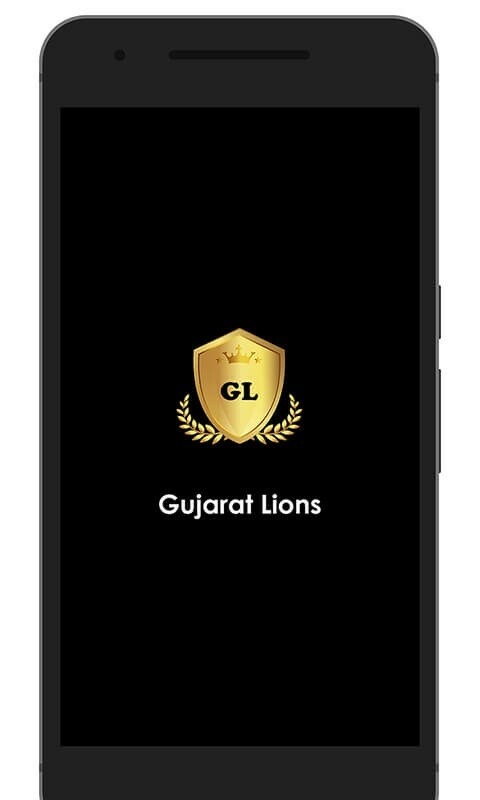 The Gujarat Lions (GL) franchise team is owned by Keshav Bansal of Intex Technologies & has Saurashtra Cricket Association Stadium in Rajkot as the home ground. 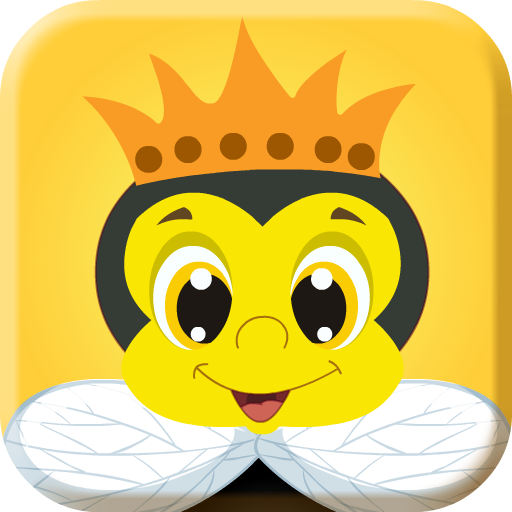 Former Australian batsman Brad Hodge is the coach of the team & Suresh Raina as the captain. The team is a two-season replacement for Rajasthan Royals team suspended due to the involvement in illegal betting by its team franchise owners. 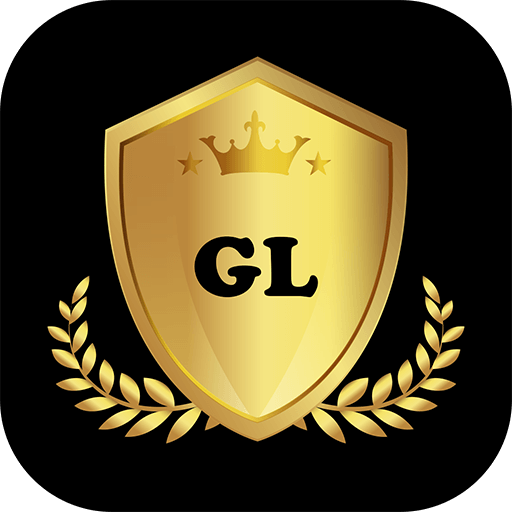 The GL team failed to make it to the finals in IPL 2016 season 9. 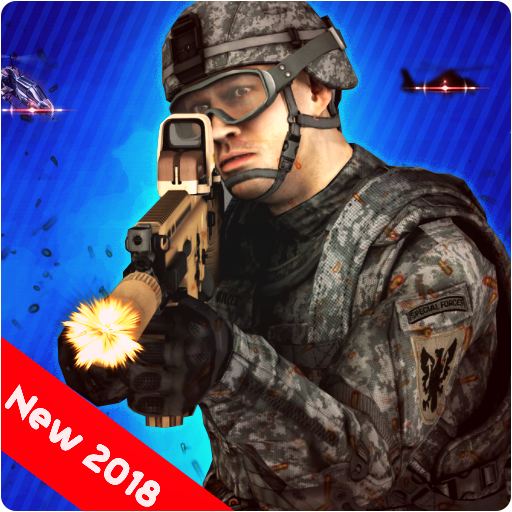 Still waiting? 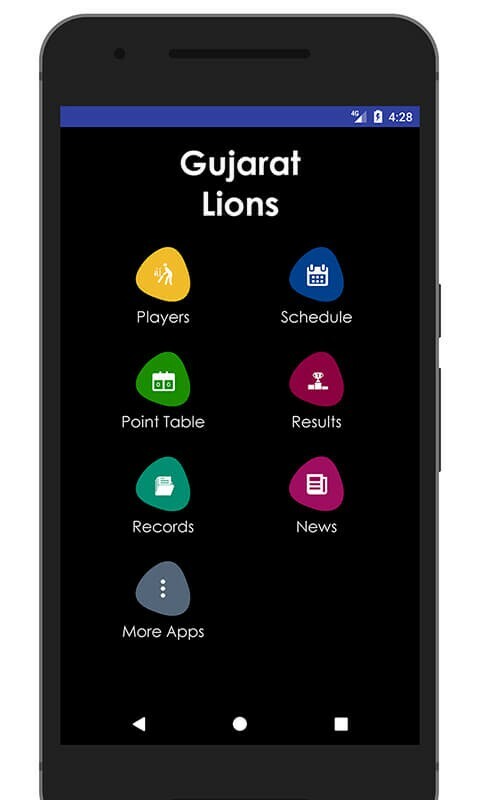 Go, download the Schedule & Info of Gujarat Lions (GL) team app today & cheer your favorite team on the go!